Specialty coffee, cafe fare, tasty burgers and the perfect space for your next function or event. Located in Warrnambool, Victoria. Specialty coffee, cafe fare and tasty burgers on the Great South Coast. 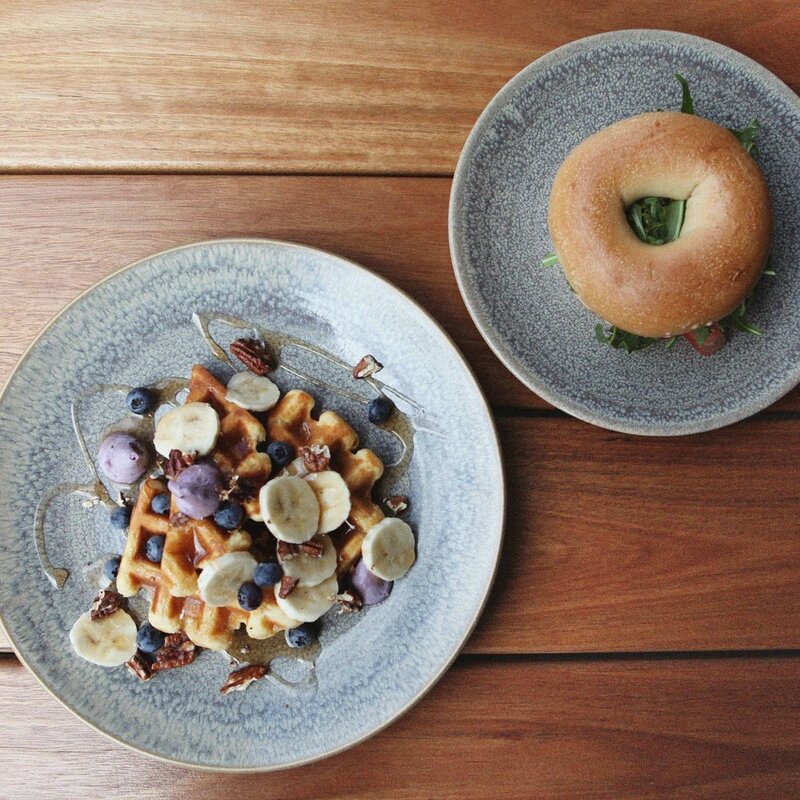 Breakfast and lunch complimented with the highest quality coffee - sourced ethically and sustainably by Cartel Roasters – 7 days a week. Looking for a party venue? We've got you covered for next work function, celebration or event. Brightbird Espresso is a much-loved, successful project led by two passionate locals, supported by a dedicated team of staff and suppliers. An incredible opportunity to purchase this business awaits. Keep up to date with us on instagram and facebook.